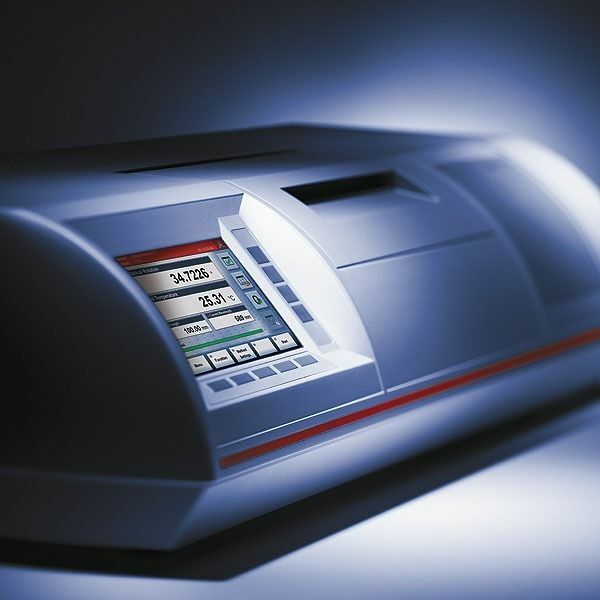 MCP 200/300/500 is an automatic polarimeter for analyzing optically active substances. It is highly accurate and easy to use. 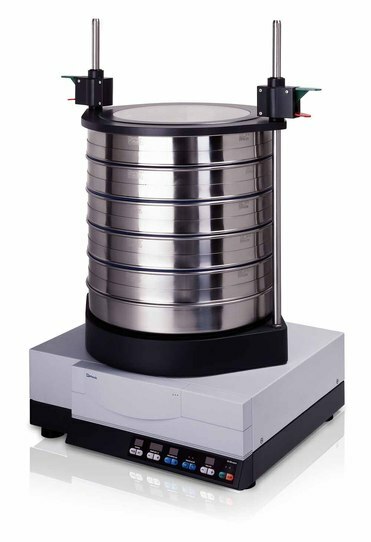 The combination of quality, robust design and modern data management makes MCP 200/300/500 the most powerful polarimeter on the market. The instrument allows customer-specific configurations and provides the widest range of options for the future. MCP 500 meets all application requirements for the pharmaceutical, cosmetics, chemical and medical industries as well as for R&D.